Where you ever told to “stop showing off” when you were a child? Do you find it difficult as an adult to “show up and shine”? Have you ever thought that the 2 are highly likely to be related? 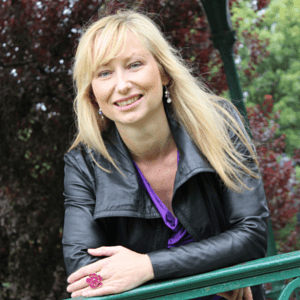 If you have trouble achieving your goals then it will be limiting beliefs holding us back. BUT THEY NO LONGER SERVE YOU!! It is easier said than done to adopt new beliefs but it all starts with awareness. Awareness is the first step to getting better results faster. 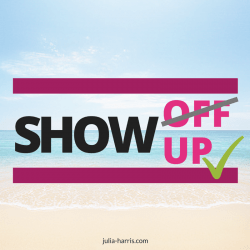 So are you showing off or showing up? It really is all about the power of perspective!